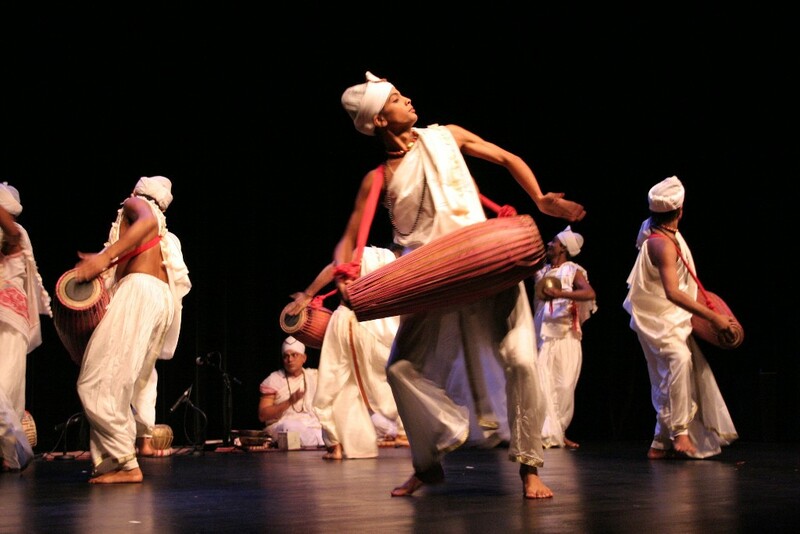 WORLD MUSIC INSTITUTE announces the 7th annual presentation of Dancing the Gods Two-day festival at Symphony Space features leading exponents of two forms of Indian dance in evening-length performances accompanied by live music. Co-curated by Rajika Pur. Saturday, April 21 at 8:00 p.m.
Sunday, April 22 at 7:00 p.m.
in the monasteries of their north-eastern Indian province. 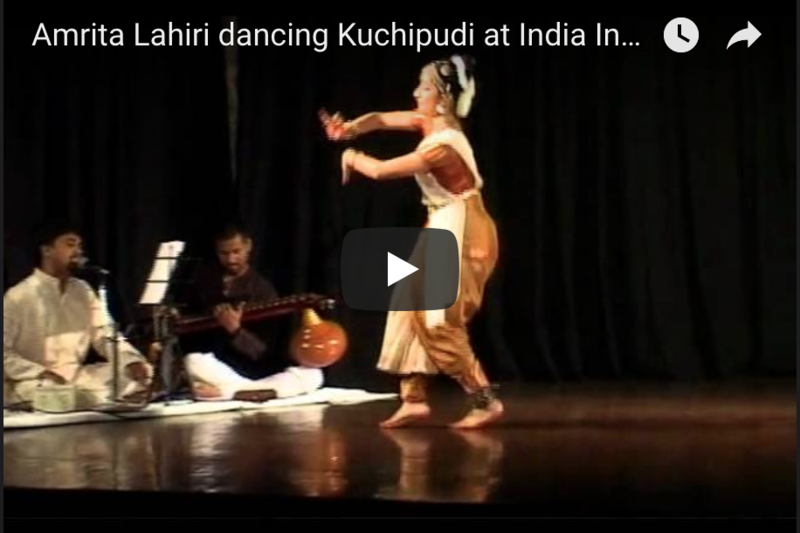 WMI Plus Experience: Special Screening of "I AM SATYABHAMA"
danced drama from the south Indian village of Kuchipudi. Screening followed by Q&A with the producer. WMI Plus experiences are supported by a grant from Con Edison. Saturday April 21, 2017, 8:00 p.m.
on "Vishnu Worship & the Performing Arts in India"
Chat & chai with the artists after the performances. Sunday April 22, 2017, 7:00 p.m.
For their first visit to the U.S., the Dancing Monks of Assam-led by Bhabananda Barbuyan, choreographer, lead dancer, and musician-bring us the songs and dances with which they have, since the 15th Century, spread the word of Lord Krishna. In their monasteries ('Sattras') on the river island of Majuli of this north-east Indian province, they perform danced songs designed to spread the stories of Lord Krishna among the local population - a major part of their worship of Lord Vishnu in his flute-playing incarnation as Krishna. They narrate playful, sensuous and fantastical episodes of his life as recounted in an ancient text they revere: the Bhagvad Purana. For centuries, Sattriya remained confined to monasteries where celibate monks practiced, nurtured and preserved this practice as part of their daily rituals. 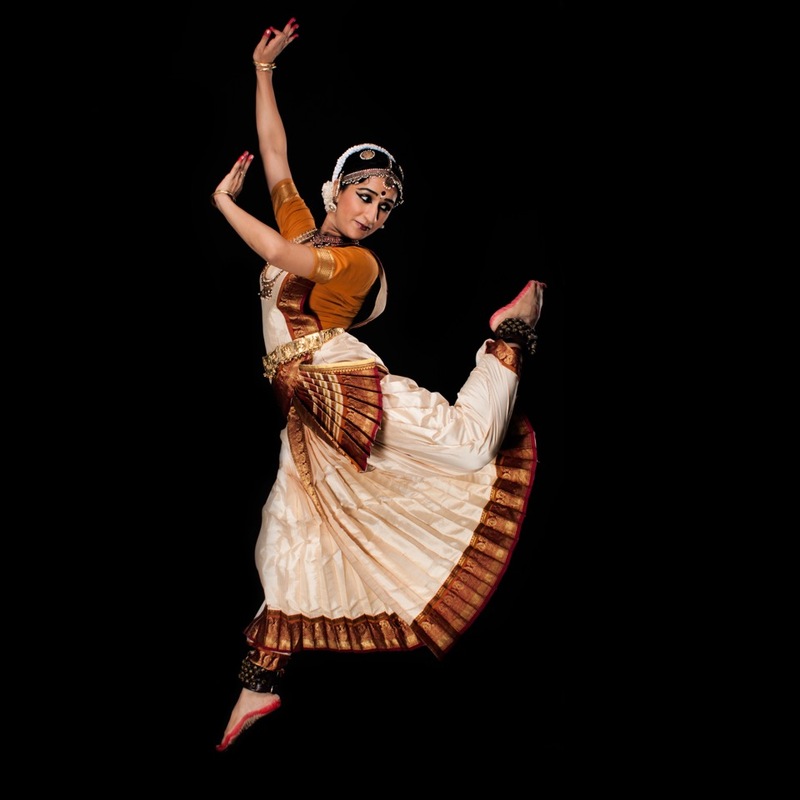 In the mid-20th century women began to study this tradition and are now the more frequent presenters of Sattriya dance. It is a rare opportunity indeed to also see it performed by a group of ten monks, who sing, and play the percussion instruments as well as dance. The Philadelphia-based Sattriya Dance Company was launched in 2009 by Madhusmita Bora and Perona Bhuyan with a mission to tell the story of Sattriya, and raise awareness about Majuli and the sattras, through performances, lecture demonstrations, and classes. Together, the two companies will perform the New York premiere of Sattriya: An Odyssey of The Spirit, choreographed and led by Bhabananda Baarbuyan.